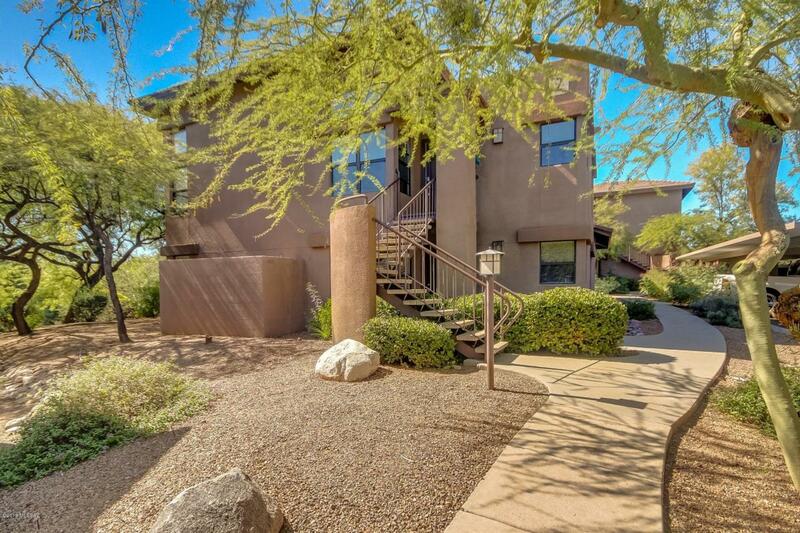 Fantastic Condo in the desirable Community of The Greens at Ventana Canyon. 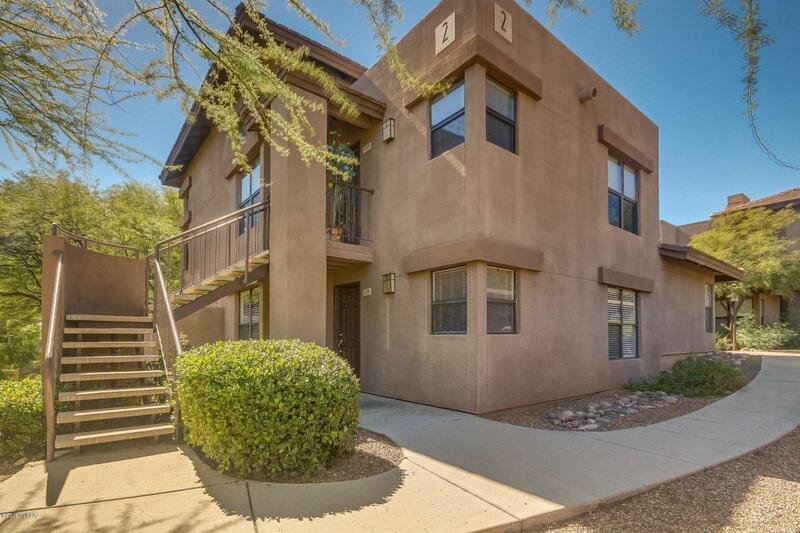 Spacious open floor plan features cozy fireplace, ceiling fans, window blinds, and neutral palette throughout. French door to private balcony with tee box views. 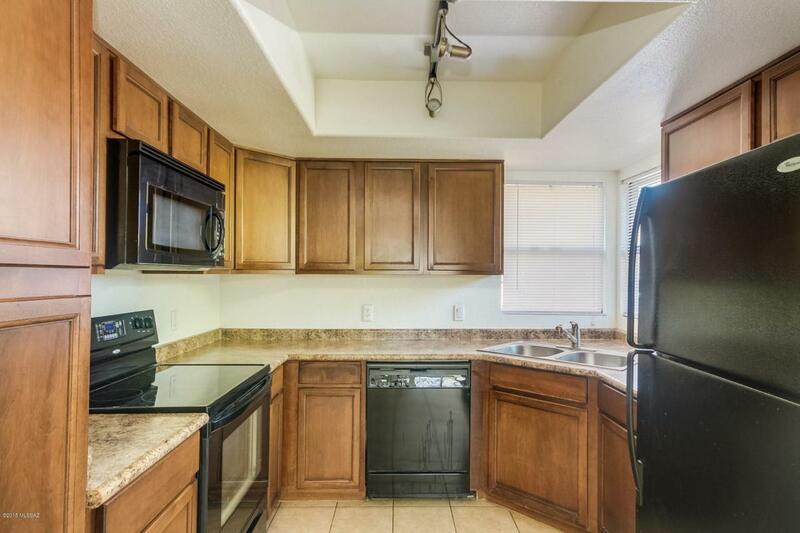 Stylish kitchen counters, black appliances, tile floor, pantry, and plenty of wood cabinets. Generous size bedrooms and ample closets. Master retreat offers walk-in closet and private en suite. Interior laundry closet with washer/dryer included. 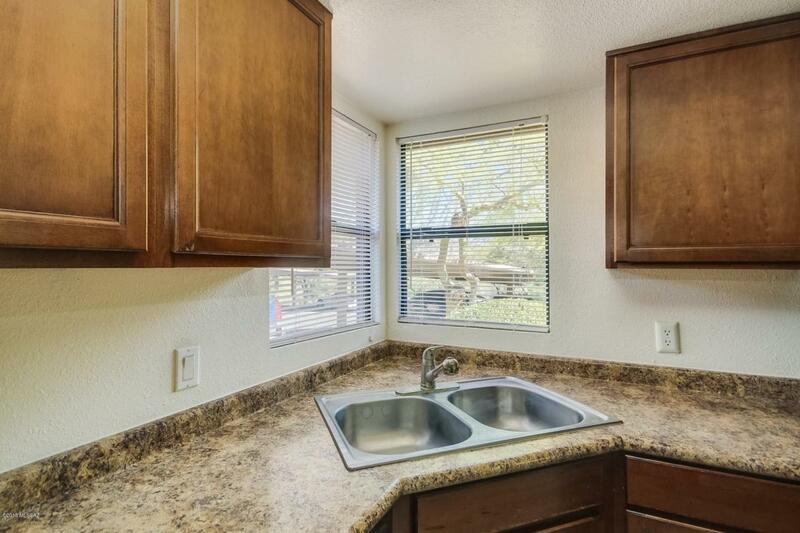 This wonderful unit is move-in ready. Motivated Sellers! SUBMIT ALL OFFERS!